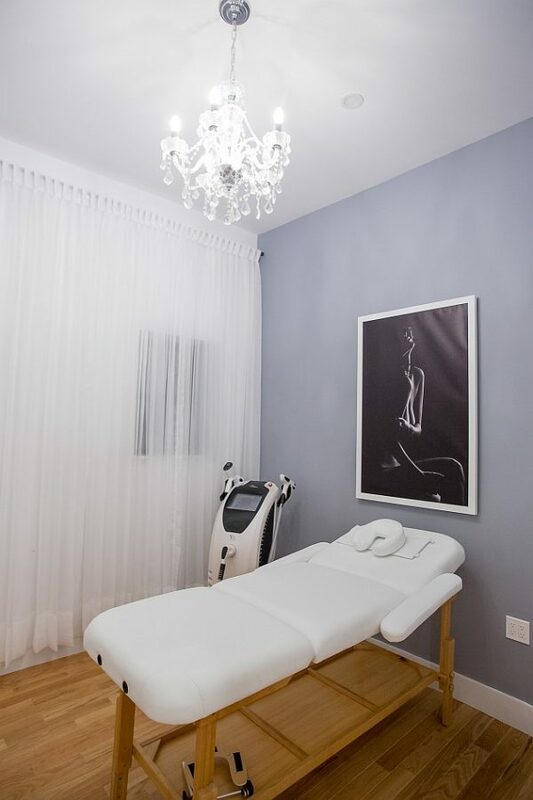 A husband-and-wife duo have opened a new body contouring and laser treatment spa on 49th Avenue. 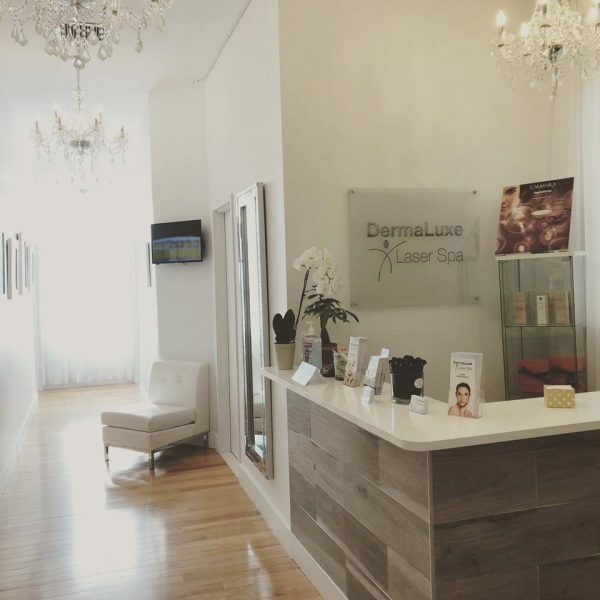 DermaLuxe Laser Spa, located at 10-11 49th Ave., opened its doors in mid-December. The center offers laser treatments that can remove hair, age/sun spots, acne, and reduce skin blemishes among other services. All laser treatments are carried out with FDA approved equipment, according to co-owner Boris Inzhin. Inzhin said his goal is provide residents with skilled professionals at affordable rates. Other services include body contouring, a non-invasive procedure that helps remove excess skin and fat — in part — by tightening the skin. The procedure reduces the appearance of cellulite. Additionally, the spa offers a variety of intricate and specialized skin rejuvenating facials including microneeding (also known as collagen induction therapy), IPL photorejuvenation for acne and red spots, chemical peels, and the PRP facial or “Vampire Facial,” which involves highly controlled placement of a client’s own blood to stimulate skin cell growth. 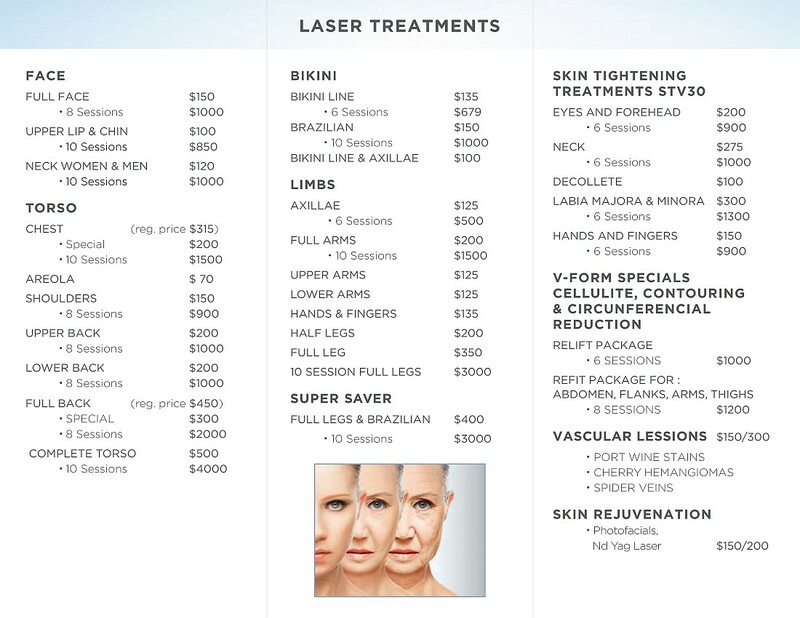 Inzhin said that so far, laser hair removal and Vampire Facials have been the biggest draw. “There’s a perception that when you do laser, it hurts. It doesn’t,” said Inzhin, who added that he’s used a laser to remove hair from his own underarms, arms and back. Inzhin’s wife, Maria Inzhin, who co-owns the center, is certified in laser hair removal, and is a licensed aesthethican and certified medical assistant. Her expertise in dermatological procedures include chemical peels, microdermabrasion, clinical facials, acne treatments and skin care. Maria is also bilingual in English and Spanish. After about three months on 49th Avenue, Inzhin said he’s very happy with the space. “It’s such a pretty looking place; you gravitate to it,” he said. 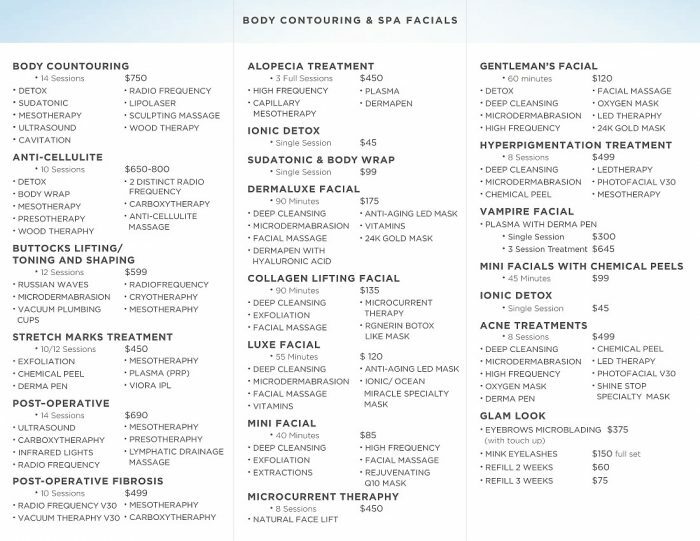 Interested parties can learn more or schedule a free consultation by calling (718) 786 4620, or by logging into their website at www.dermaluxelaserspa.com. 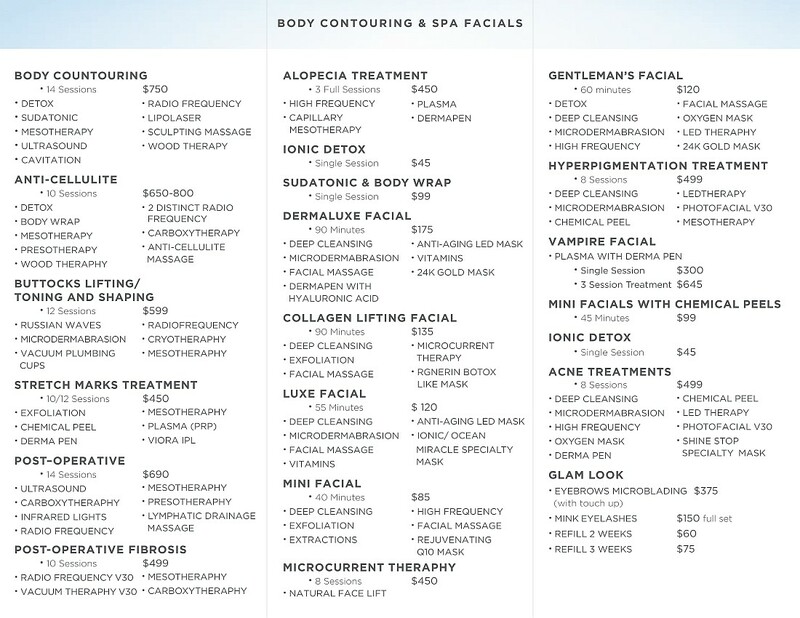 DermaLuxe is open Monday through Friday, 10 a.m. to 7 p.m., and Saturday from 10 a.m. to 4 p.m.